Earth’s sea levels should be nine meters higher than they are — and dramatic melting in Antarctica may soon plug the gap, scientists warn. They say global temperatures today are the same as they were 115,000 years ago, a time when modern humans were only just beginning to leave Africa. Research shows during this time period, known as the Eemian, scorching ocean temperatures caused a catastrophic global ice melt. As a result, sea levels were six to nine meters higher than they are today. But if modern ocean temperatures are the same as they were during the Eemian, that means our planet is “missing” a devastating sea rise. If oceans were to rise by just 1.8 meters, large swathes of coastal cities would find themselves underwater, turning streets into canals and completely submerging some buildings. Scientists think sea levels made this jump 115,000 years ago because of a sudden ice collapse in Antarctica. The continent’s vulnerable West Antarctic ice sheet — which is already retreating again today — released a lot of sea level rise in a hurry. “There’s no way to get tens of meters of sea level rise without getting tens of meters of sea level rise from Antarctica,” said Dr. Rob DeConto, an Antarctic expert at the University of Massachusetts in the U.S.
His team created state-of-the-art computer models that showed how Antarctic ice responded to warm ocean temperatures during the Eemian. They showed two processes, called marine ice cliff collapse and marine ice sheet instability, rapidly melted the West Antarctic ice sheet. They exposed thick glaciers that formed part of the ice sheet to the ocean, meaning the ice blocks floated out to sea more quickly. 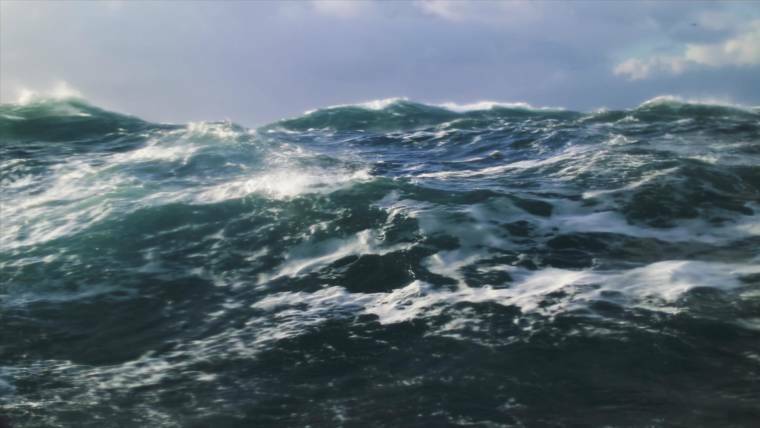 Here they quickly melted, adding thousands of tonnes of water to the world’s oceans. Scientists warn if ice shelves in Antarctica undergo similar processes, it could spell disaster for Earth. Combined with melting in Greenland, we could see sea levels rise by almost two meters this century. “What we pointed out was if the kind of calving that we see in Greenland today were to start turning on in analogous settings in Antarctica — Antarctica has way thicker ice, it’s a way bigger ice sheet — the consequences would be potentially really monumental for sea level rise,” Dr. DeConto said. Last month, NASA warned Antarctica’s Thwaites glacier could collapse within decades and “sink cities” after the discovery of a 300-meter doomsday cavity lurking below the ice block. If you fancy a fright, check out this sea level “doomsday” simulator if you’d like to know whether your home would be wiped out by rising oceans. Antarctica is melting insanely fast, and that’s alarming scientists. A new study found that Antarctica is losing six times more ice each year than it was 40 years ago. That amount jumped to 252 billion tons each year over the last decade. An alarming new study found that Antarctica is losing six times more ice each year than it was 40 years ago. Researchers believe the accelerated melt could cause sea levels to rise at a quicker rate than predicted in coming years. From 1979 to 1989, Antarctic glaciers saw some 40 billion tons of ice melt each year. That amount jumped to 252 billion tons each year starting in 2009, the study published in the Proceedings of the National Academy of Sciences found after observing data from 176 drainage basins over 18 regions. Currently, the Antarctic ice sheet holds about 90 percent of the world’s ice, and if it were all to melt, sea level would rise some 240 feet, according to the U.S. Geological Survey. If the rest of the glacier ice on Earth were to melt — a measly 25 feet on top of Antarctica’s drastic total — every coastal city on the planet would flood. Ice mass balance of Antarctica from 1979 to 1989 compared to 2009 to 2017. The fragility found in areas of East Antarctica — which holds the largest ice sheet on Earth — warrants more attention, Rignot warned. Most of the ice lost is linked to circumpolar deep water (CDW), concentrations of warm water being driven under ice sheets by a shift in southern westerly winds, the British Antarctic Survey said. 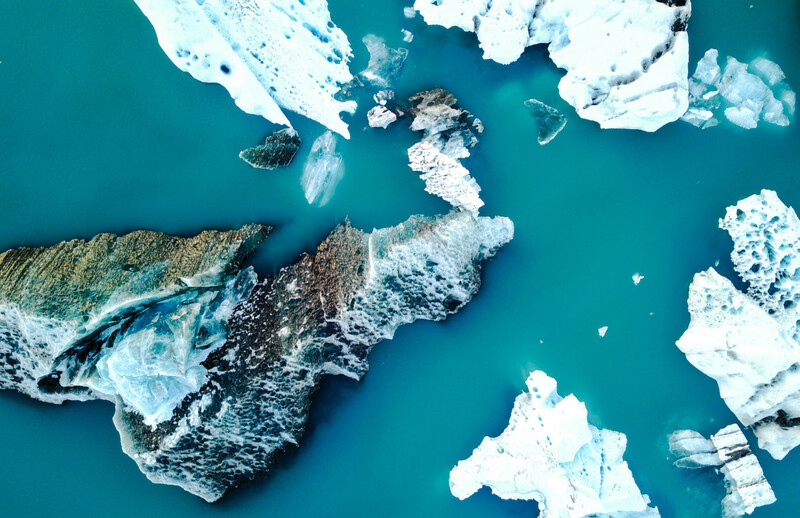 “As ice-shelf melt increases, the glaciers will feel less resistance to flow, accelerate, and contribute to sea level rise,” the study states. “In the decades to come, it is likely that sea level rise from Antarctica will originate from the same general areas,” researchers noted, resulting in feet of sea level rise if climate change isn’t combated. “With current global temperatures already one degree higher than during pre-industrial times, future ice loss seems inevitable if we fail to reduce carbon emissions,” Imperial College researcher Dr. David Wilson said in a University of Queensland press release published by ScienceDaily. “The evidence we have suggests that with the predicted two degrees Celsius warming in Antarctica—if sustained over a couple of millennia—the sheet would start melting in these locations,” Welsh said. The Paris agreement seeks to limit warming to “well below” two degrees above pre-industrial levels, but current efforts are not sufficient to meet this goal, according to an International Energy Agency report released in March. The study, published in the Cryosphere Thursday, used modeling to assess the impact of various geoengineering projects on halting the collapse of West Antarctica’s Thwaites Glacier, projected to be the greatest individual source of potential sea level rise. “We are imagining very simple structures, simply piles of gravel or sand on the ocean floor,” study author and Princeton University Department of Geosciences researcher Michael Wolovick told The Guardian. They calculated that the smallest design, constructing a series of columns or mounds using about the same amount of material required to build Dubai’s Palm Islands, would have a 30 percent chance of preventing the West Antarctic Ice Sheet’s collapse. A small bit of warming compared to the present for enough time melts a lot of ice. Are the big ice sheets in Antarctica stable in the face of the warming we’ve already committed to? That’s a more serious question than it might sound. The continent is thought to hold enough ice to raise ocean levels by over 55 meters if it were to melt—enough to drown every single bit of coastal infrastructure we have and send people migrating far inland from the present-day shoreline. But the melting of this ice is a complicated process, one that depends on things like the dynamics of glaciers as they push through coastal hills, the shape of the seafloor where the ice meets it, and the slope of the basins the ice sheets sit in. It’s tough to reason out how much ice would be lost for a given bit of warming. As a result, we’re left with historical comparisons—the last time it warmed by that amount, how much ice did we lose? This week, we got some new information on this topic courtesy of a detailed study of Antarctica’s Wilkes Subglacial Basin. The work showed that it wasn’t so much the amount of warming the ice experienced; it was how long it stayed warm. The majority of the South Pole’s ice is in the East Antarctic Ice Sheet, which has a structure that could leave it prone to instability. The ice sits on rock that’s below sea level in large basins. The water is currently kept out by the large mass of ice that rises above sea level, pushing the rest down. 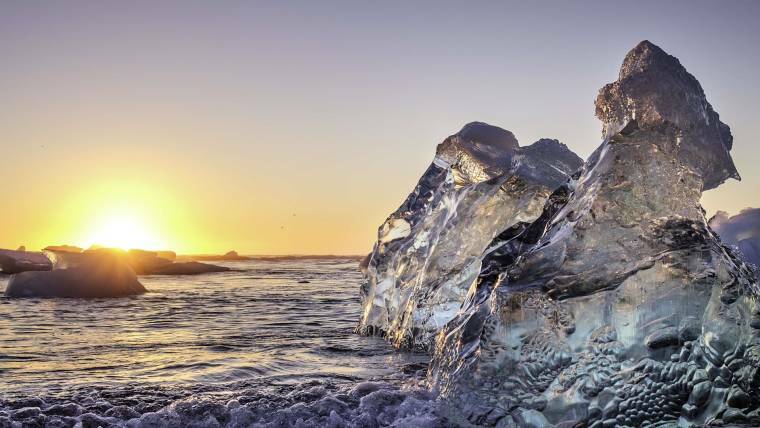 If the ice thinned significantly and ocean water invaded the basin, the ice could float off the rock and break up, dramatically raising sea levels in a relatively short amount of time. The ice hasn’t completely destabilized in millions of years, but there are indications that parts of the East Antarctic Ice Sheet have been lost in the past. While the Earth has undergone a regular cycle of warmer and glacial periods for the past few million years, the details of the warm periods have varied due to differences in things like orbital configurations and greenhouse gas levels. 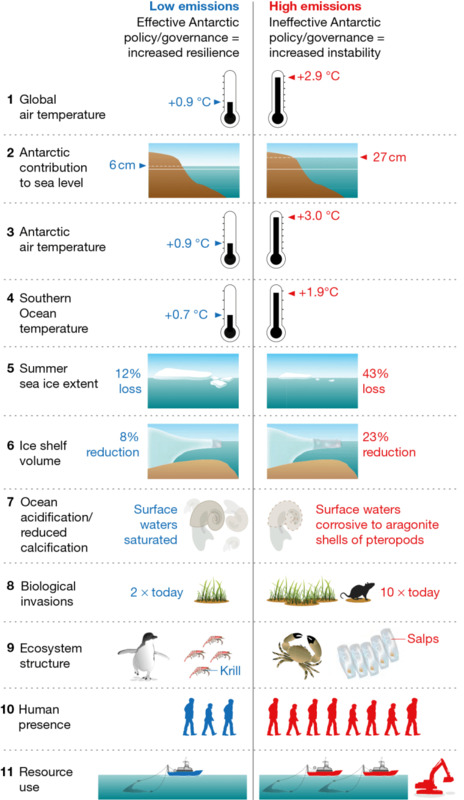 Their length and maximum temperature differed, meaning we have multiple possible examples of what some degree of future warming might bring to ocean levels, even if the uncertainties are still significant. These mostly tell us that it may not need to get much warmer than the present to see over five meters of additional sea level rise. The key question addressed in the current paper is “why?”. 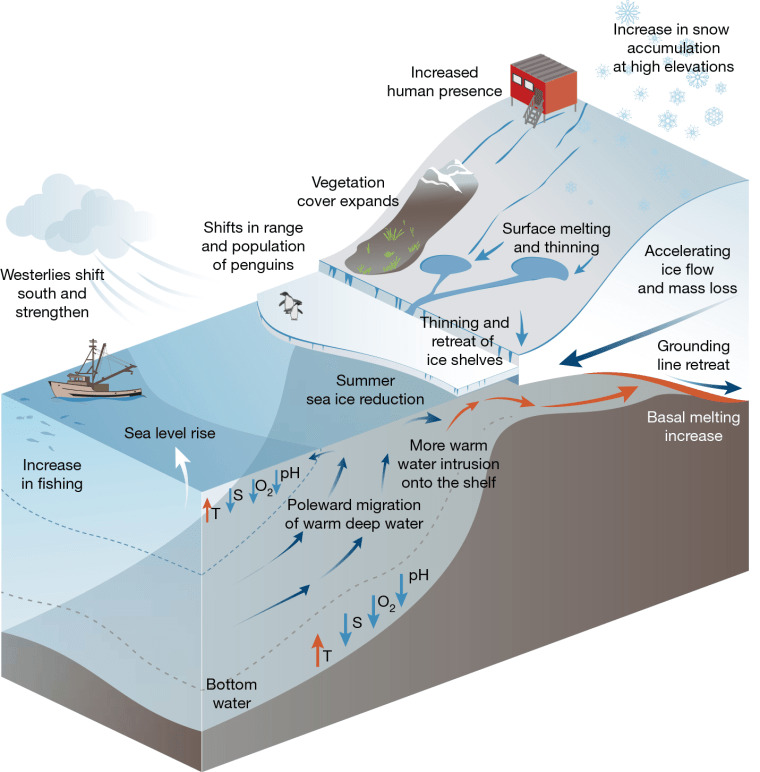 Is that extra ocean coming from the destabilization of some of Antarctica? To understand this, researchers relied on sediment cores taken from the ocean near the Wilkes Subglacial Basin, part of the East Antarctic Ice Sheet. (The cores come from a depth of nearly 3.5km.) These cores covered several recent glacial cycles, including two that are especially relevant, as they involved temperatures about 2°C above preindustrial conditions (or 1°C above present) and over six meters of additional sea level. These occurred approximately 125,000 and 425,000 years ago. The cores covered a number of additional cycles, allowing the two to be compared with different conditions. The cores easily show the difference between glacial and interglacial conditions. To begin with, there are far more signs of life during the interglacials, indicating that the area was probably covered by sea ice during glacial periods; sediments were much siltier during these times. In addition, interglacial periods often contained “dropstones,” which are rocks melted out of the underside of icebergs that drifted through the area. To understand where the ice was during each period, the researchers turned to isotopes of the element neodymium, which vary in the different rock layers in Antarctica. 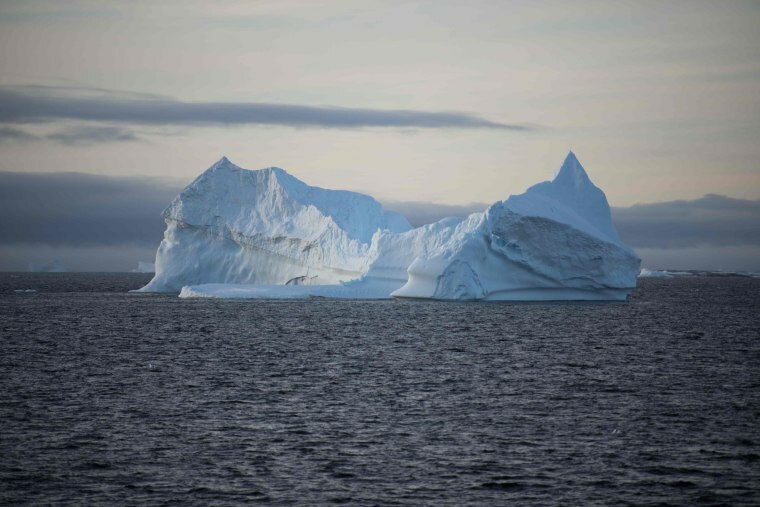 They found that during these two critical interglacials, the ratio of different neodymium isotopes changed at the same time that the dropstones and other iceberg debris started appearing. Similar changes had been seen during warm periods in the Pliocene, when we know that the Antarctic lost significant ice. The authors explain this difference by suggesting that the ice was eroding different rocks once these interglacial periods started; a similar conclusion is supported by strontium isotope data. Currently, the area at the edge of the glaciers, where most of the scoured material originates, is primarily granite. But we know that there’s also large regions of basalt on the continent, and it’s possible that some of these reside in the basin behind the current exit glaciers. That would suggest that the ice retreated significantly from the present coast during these warm periods. Overall, they identify three different interglacials where this data suggests the ice sheets retreated, and at least one where they did not. The difference between them isn’t the maximum temperature reached during the warm period; instead, in all cases where the glaciers retreated, the elevated temperatures lasted for at least 2,500 years. The present interglacial, which also has not featured a major ice sheet retreat, looks similar to the earlier one where the glaciers also remained stable. So what does that mean for the present? Potentially good things, assuming the world gets its act together and hits the target of limiting climate change to 2°C above preindustrial conditions. The results suggest that we could tolerate at least a thousand years of these sort of temperatures before the Wilkes Subglacial Basin saw significant ice retreat. Which means there is plenty of time to develop technologies that remove carbon dioxide from the air and lower the temperatures to prevent this event (assuming we still have coastal infrastructure we want to preserve). The bad news is that we’re not currently hitting our targets, raising the prospect that we’ll overshoot the 2°C target, potentially by a wide margin. If that’s the case, then it’s possible we’ll destabilize the East Antarctic Ice Sheet on a shorter time scale and have to scramble to develop negative emissions technologies to remove a lot of CO2. But even here, there’s a silver lining. The ocean levels during the interglacial periods are nothing like those that would be expected if the East Antarctic Ice Sheet had completely destabilized. So either it has at least semi-stable states in between present conditions and collapsed or the collapse is gradual enough and can be reversed under the right conditions. This means that while we might face sea level rise that’s catastrophic for existing coastal regions, we won’t be looking at a planet remade by 50 meters of additional ocean. Antarctica is melting faster than we knew. Here’s what it will take to save it. Climate scientist Stephen Rintoul says we have to act soon if we want to protect the southernmost continent. What if we take effective steps to reduce carbon emissio[ns? WANT MORE STORIES ABOUT ANTARCTICA?